In 2002, Jordan had one more thing to introduce to the world. A doom/death band which compose an oriental tunes mixed with black touches and heavy influence of progressive death. to more than 60 min. of the very unique sound of them. The album includes the longest track has been composed by any Arabic band "A Desire to Leave" which lasts to more than 20 min. 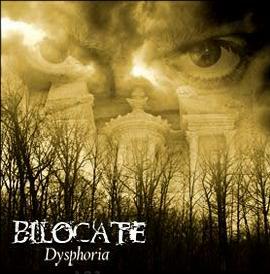 From pure doom songs like Shrouded to a doom/death tracks like A Deadly Path and not to forget their hit track 2nd War In Heaven, Bilocate created their very unique sound. show included a full run of the album and an interview with the band's members as well. 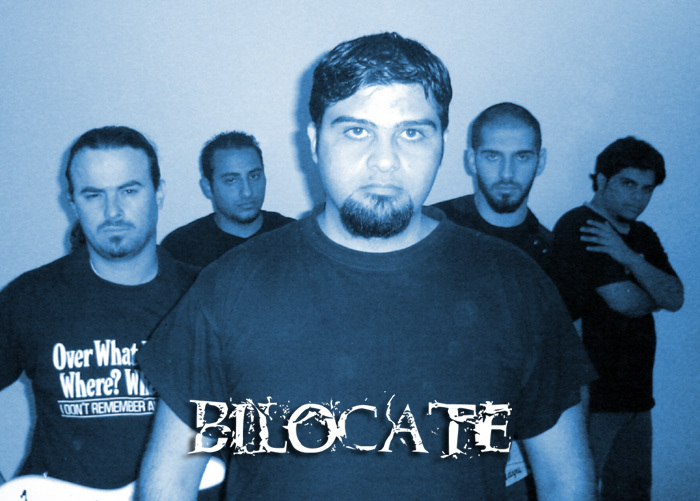 In Addition, Bilocate became the very first Jordanian band to perform in Egypt at EgyptMetal gig. Not to mention the local gigs in Amman – the capital of Jordan -, Bilocate's fan base extended from Jordan to Egypt, Saudi Arabia, Lebanon, Syria, United Arab Emirates, Libya, united kingdom, Sweden, Norway and even United states of America. My Dying Bride, Katatonia, Dimmu Borgir, Anathema and Opeth. Some of the songs do not include keyboards lines. That was not a hold back for the band. Keyboardist Wassim Essayed composed his very talented lines for them. "12" and Opeth "The Grand Conjuration". Bilocate had the highest rate at a voting followed the show. Bilocate recently is looking to perform and participate in more shows as they prepare for record their second album. The album is at the composing process. The album will have the same sound of Bilocate with touches of the members' influences.